First UK trailer for the home invasion thriller. 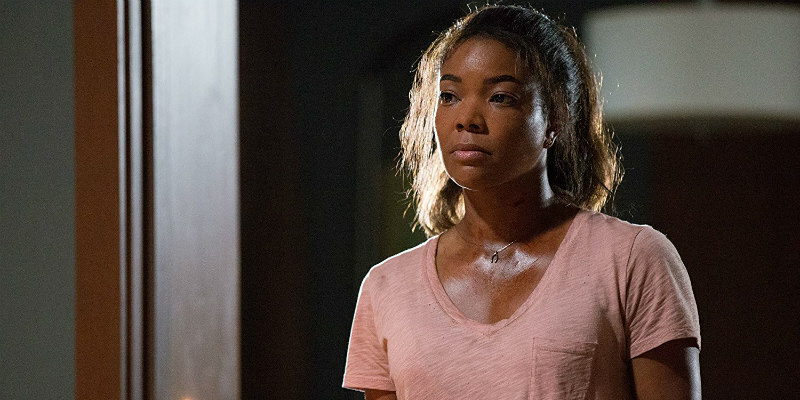 In V For Vendetta director James McTeigue's latest thriller, Breaking In, Gabrielle Union plays a mother forced to fight for her children's lives when they are taken hostage in a high security home. The film also stars Billy Burke, Richard Cabral and Ajiona Alexus, and is scripted by Ryan Engle, the writer behind Liam Neeson thrillers Non-Stop and The Commuter. Breaking In is in UK/ROI cinemas May 11th.